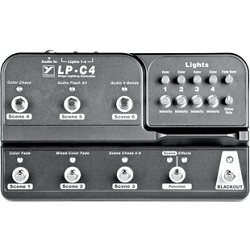 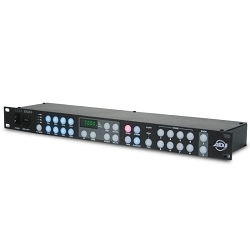 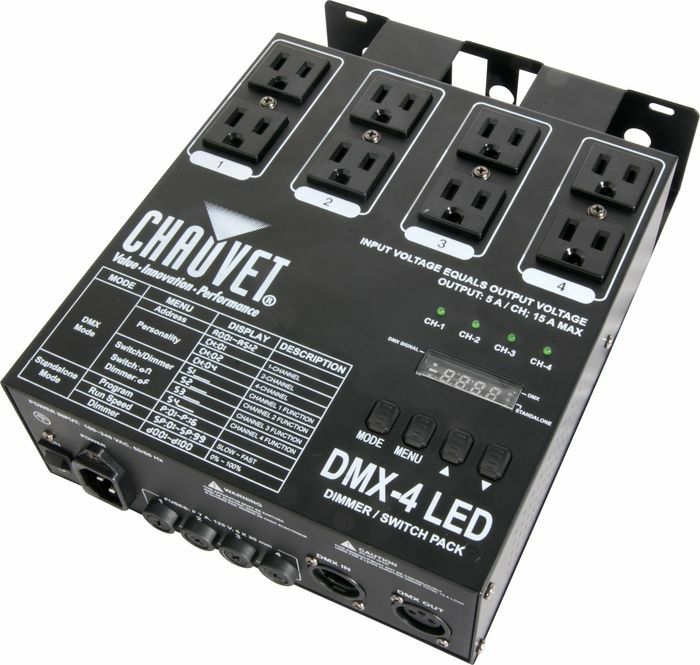 The Chauvet DJ DMX-4 is a 4-channel dimmer/relay pack providing DMX control for on/off or dimming to units not equipped with DMX on their own. 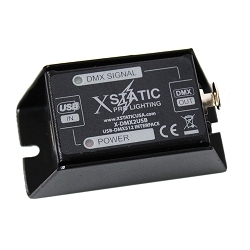 The fixture is optimized for use with small LED fixtures to prevent ghosting and flickering. 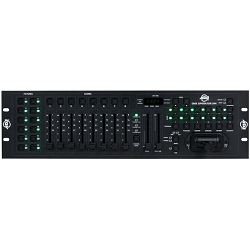 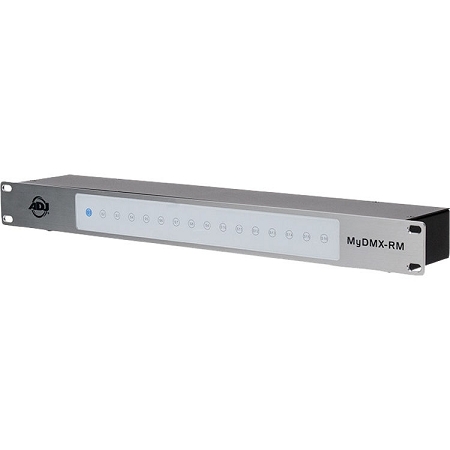 Each of the 4 sets of outlets (duplex) can be set to any DMX address and independently set as a dimmer or relay. 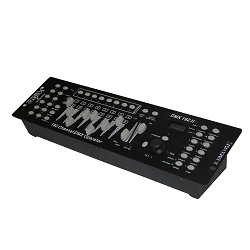 Sixteen user-selectable chase patterns make programming a breeze.